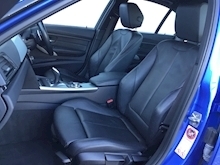 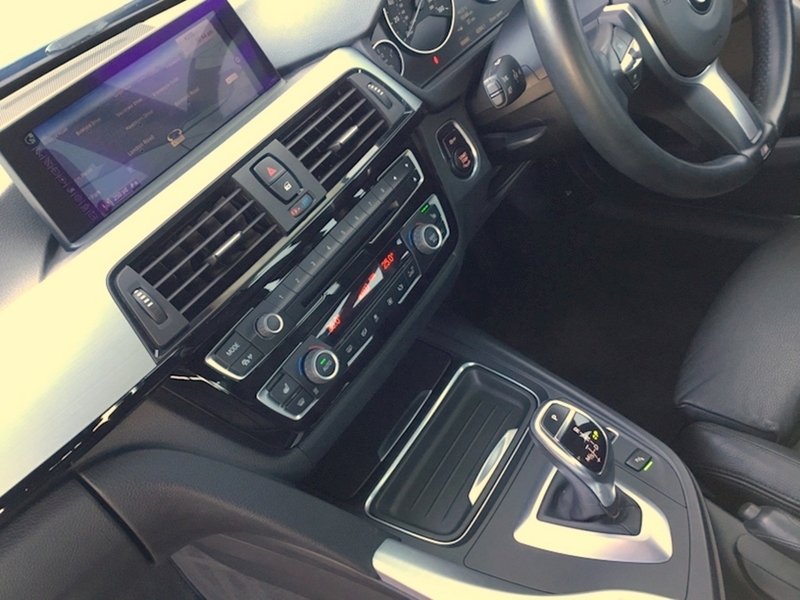 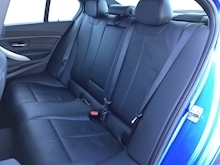 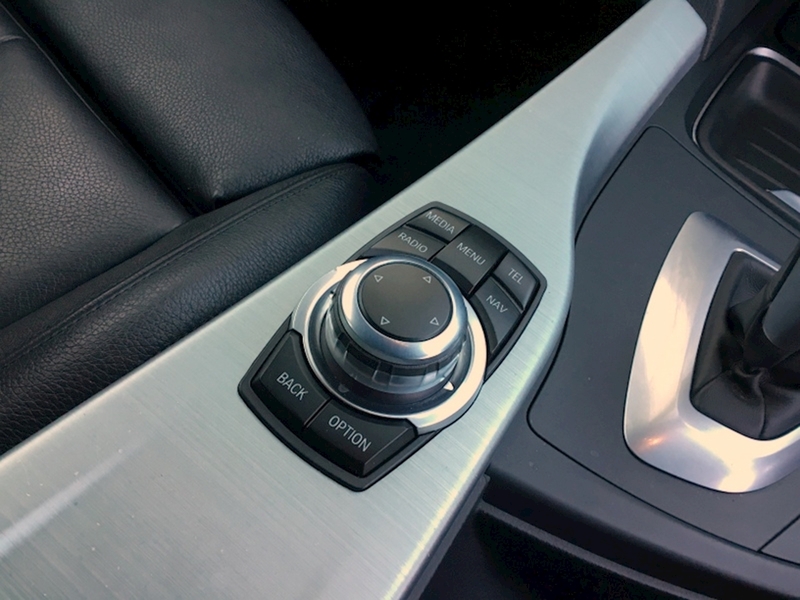 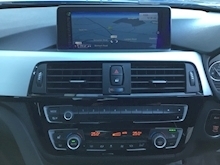 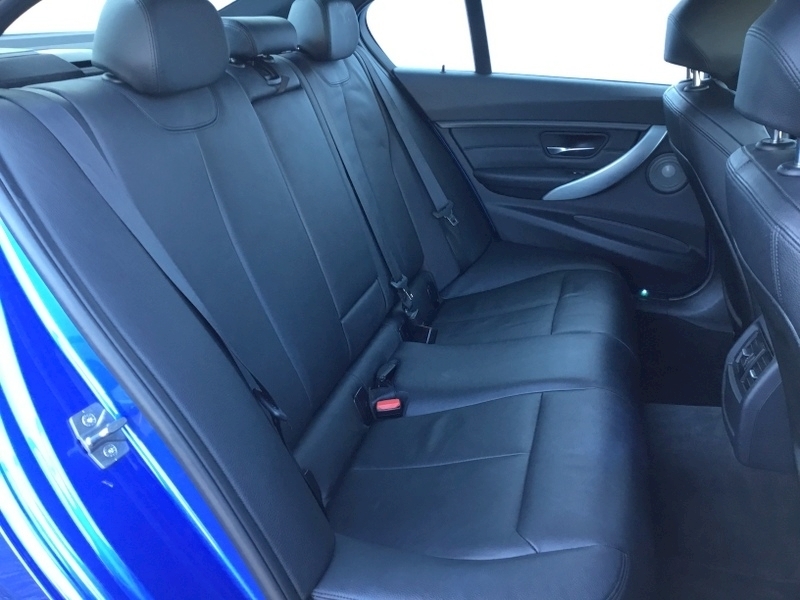 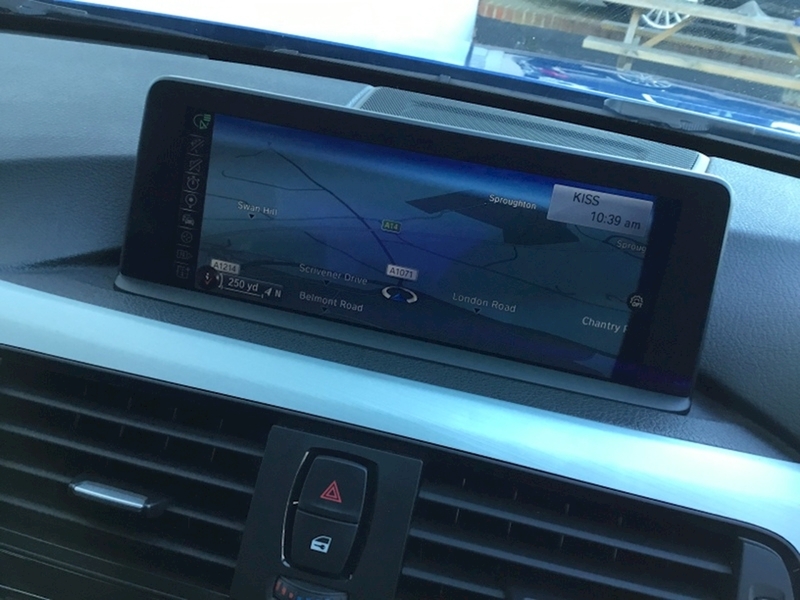 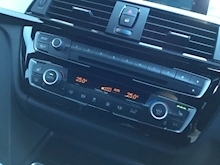 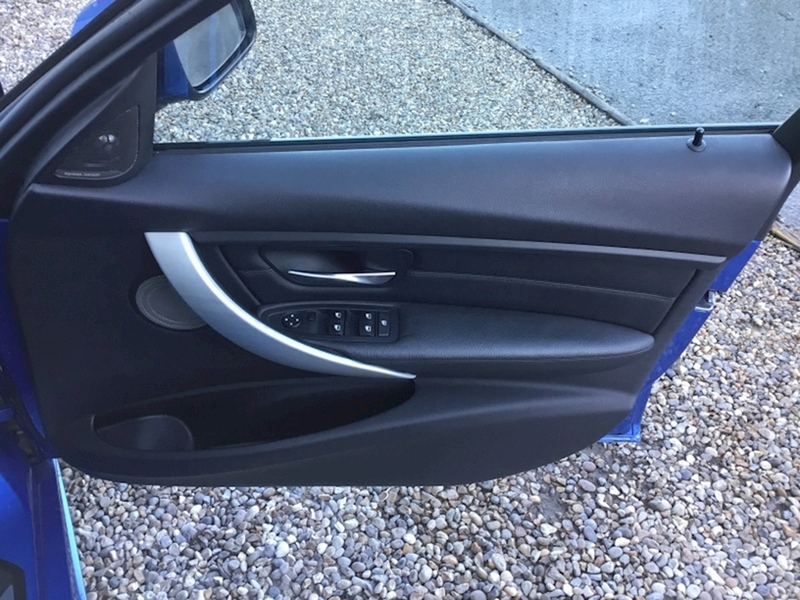 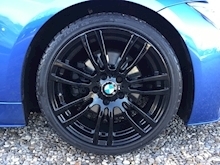 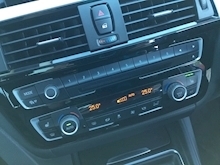 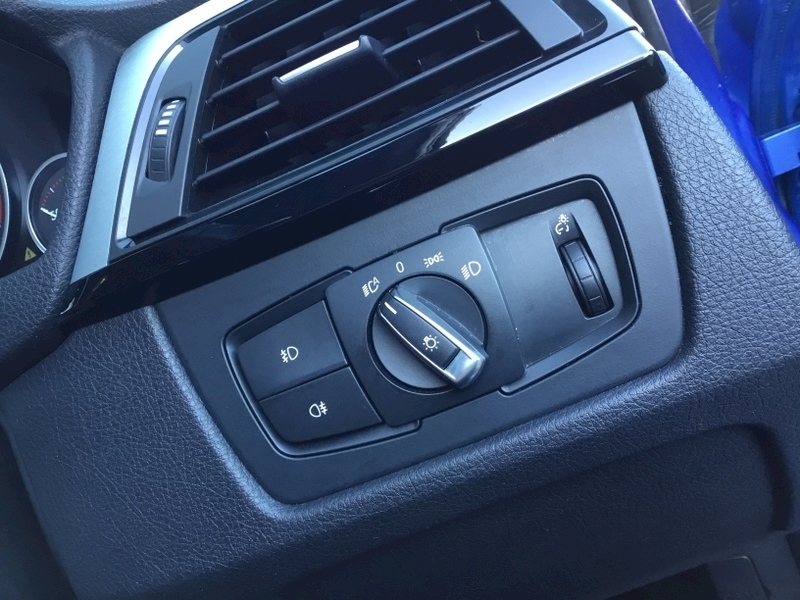 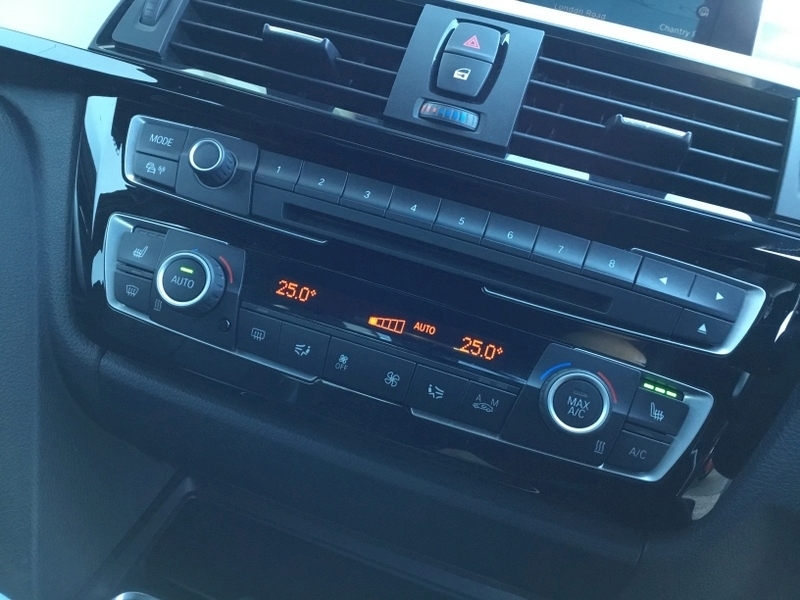 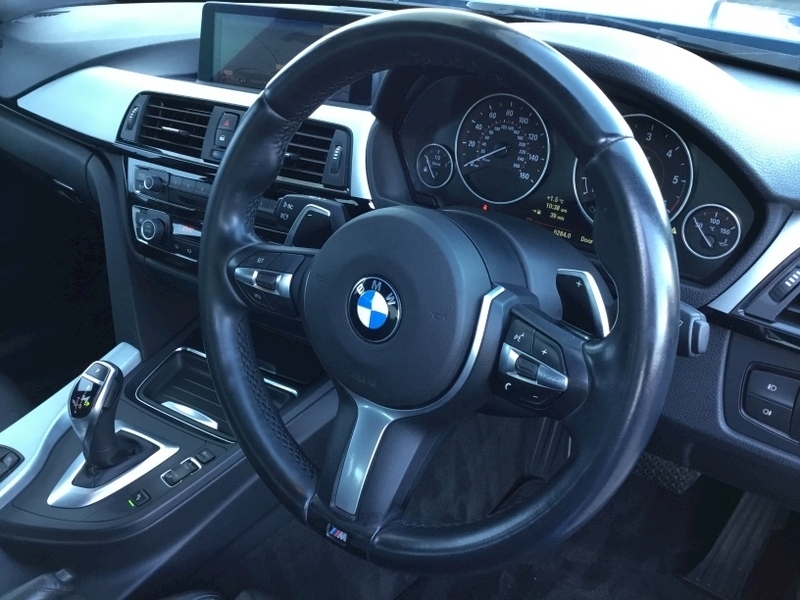 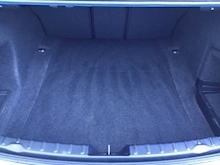 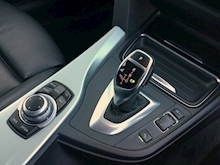 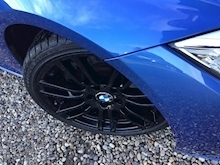 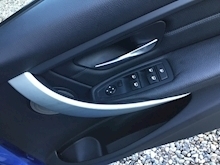 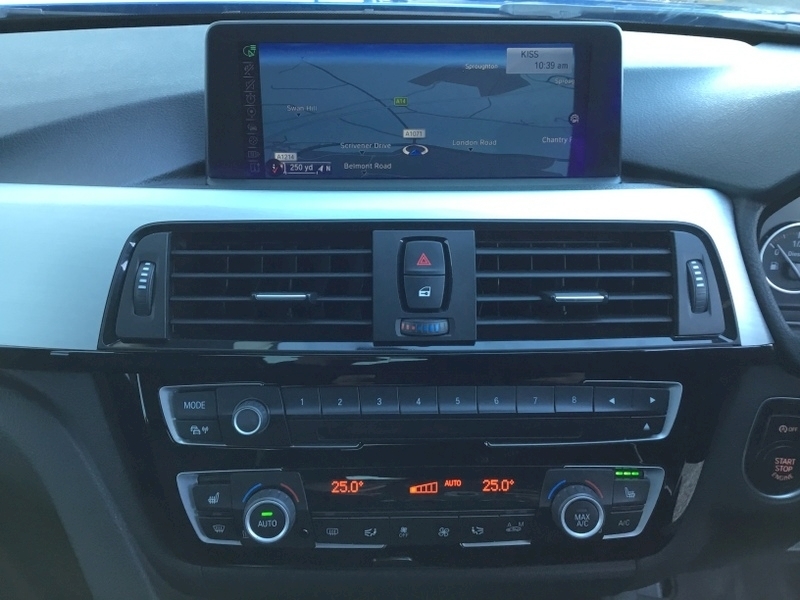 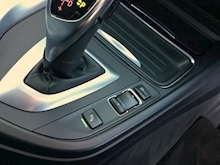 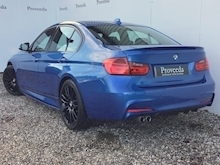 High spec car - Aero Kit - Pro Nav - Sound system upgrade and more.. 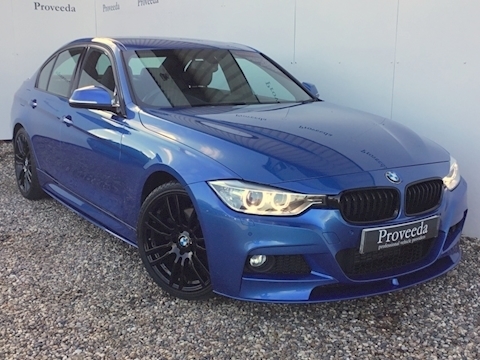 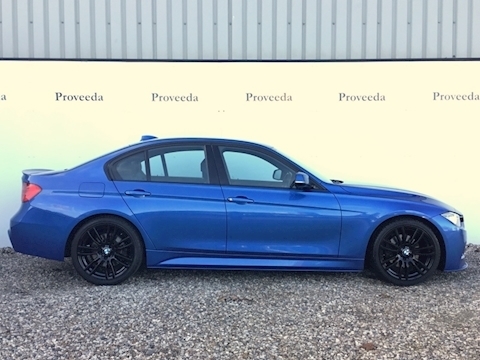 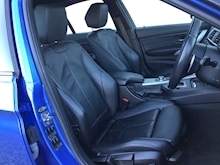 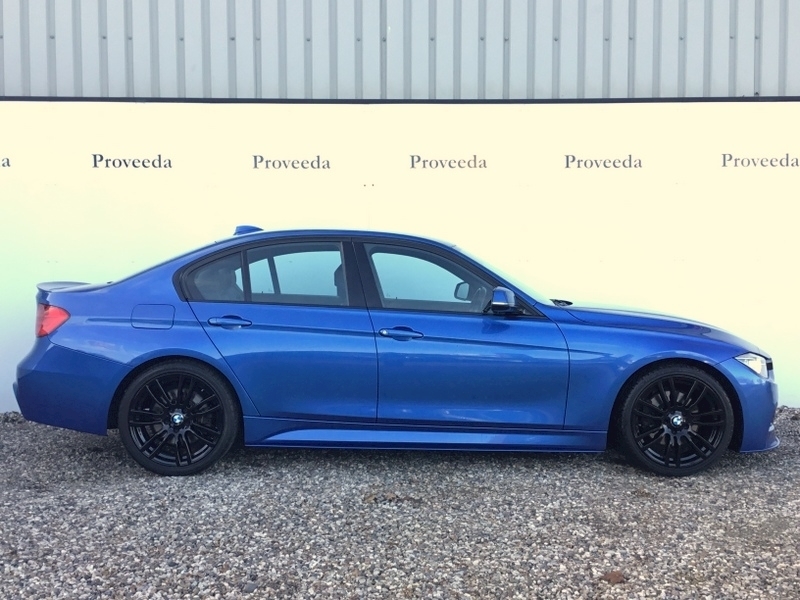 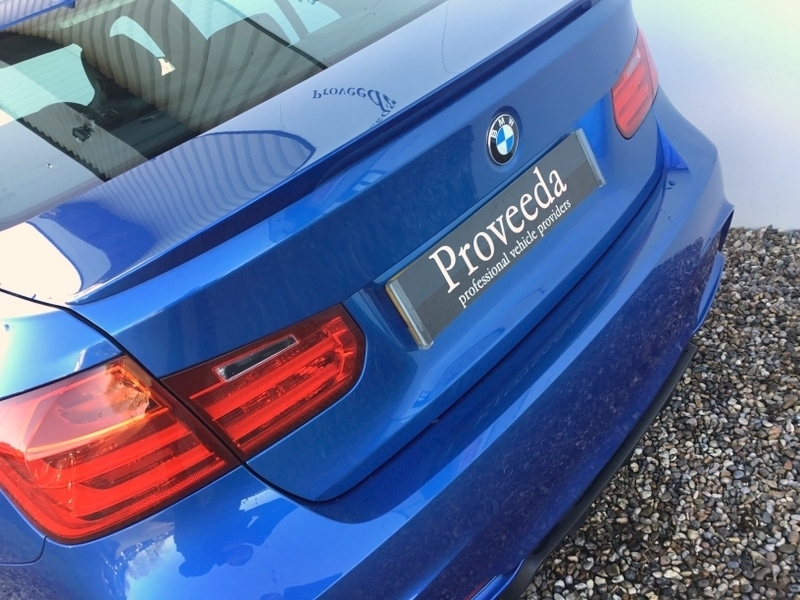 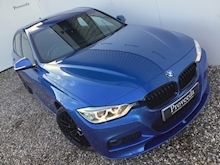 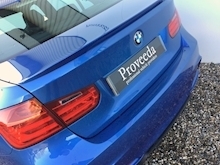 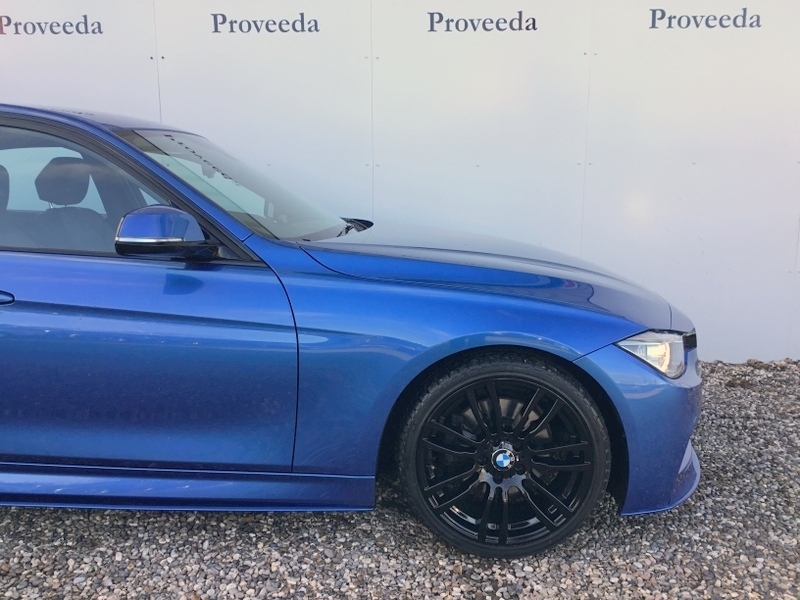 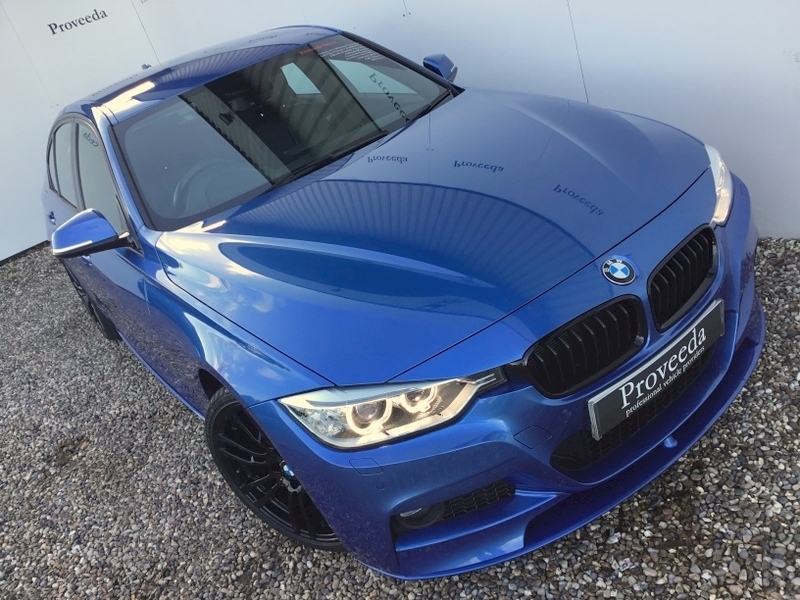 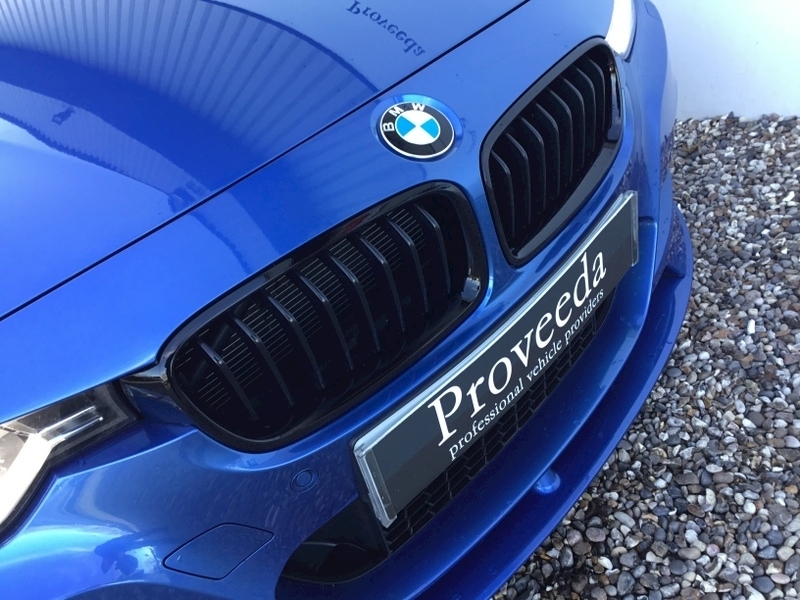 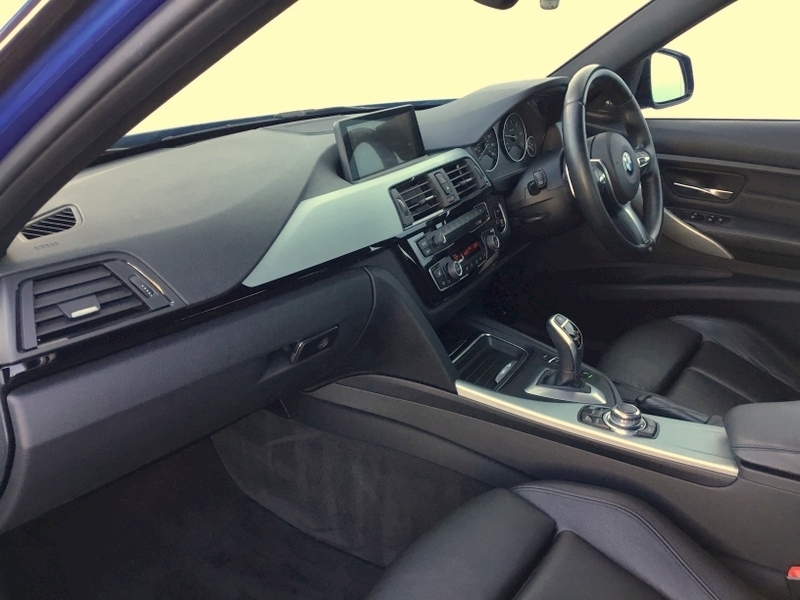 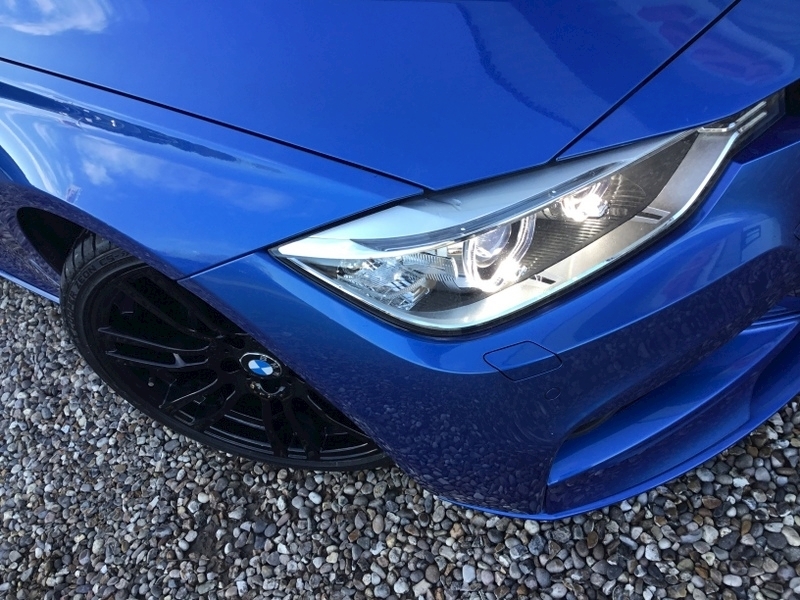 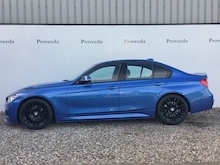 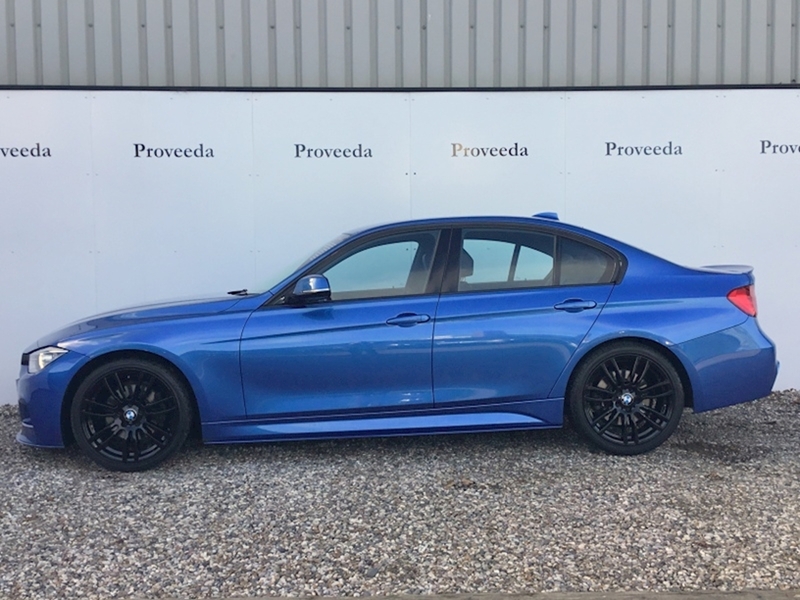 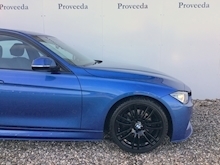 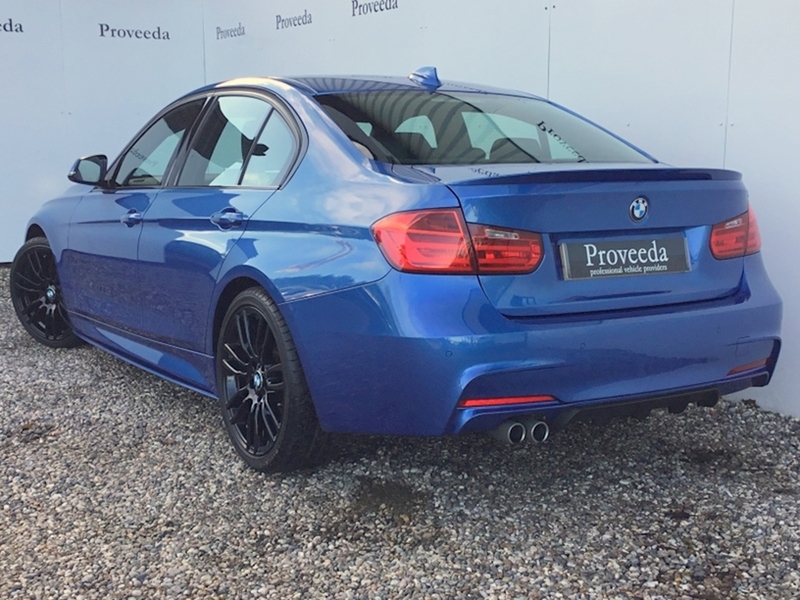 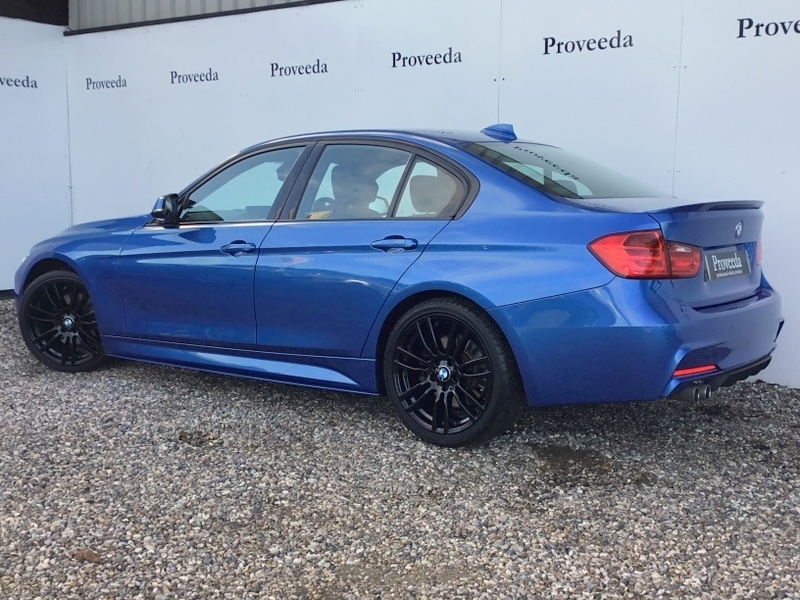 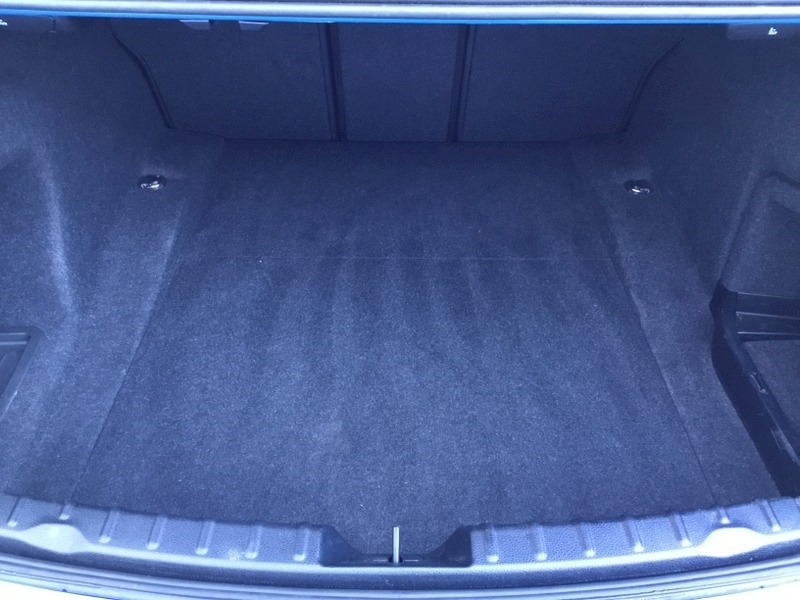 This beautiful 330d M Sport is a fantastic example, finished in Estoril Blue with Black leather upholstery. 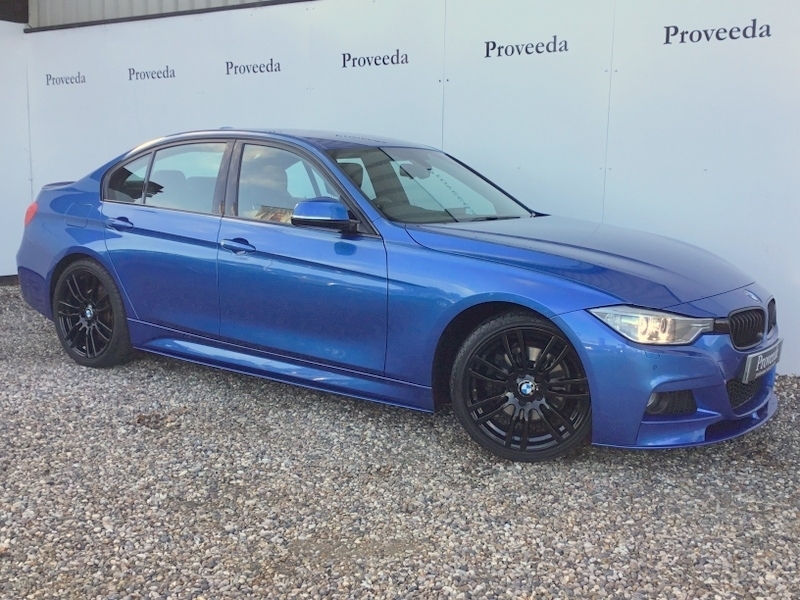 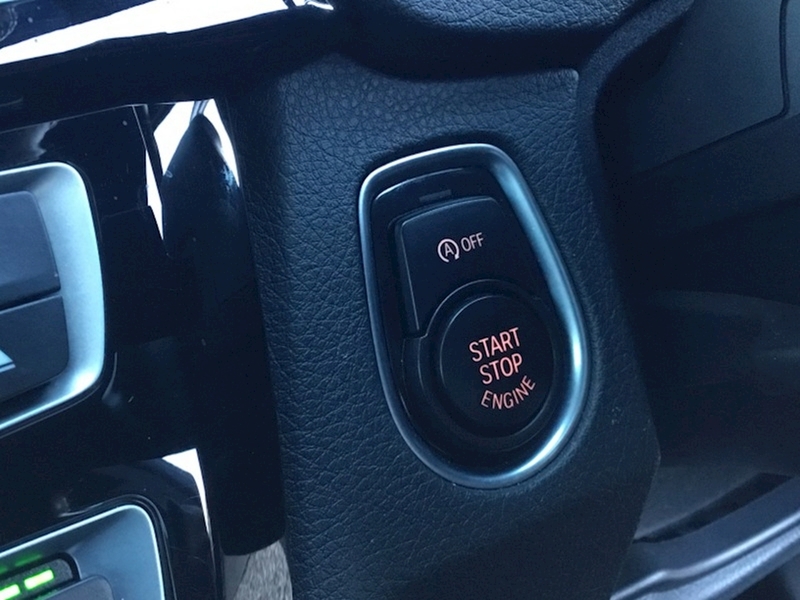 It has a great specification and is in excellent condition. 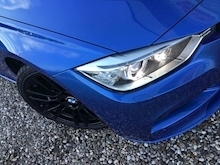 The car has just been serviced and has been fully prepared ready to be enjoyed by a new keeper.. 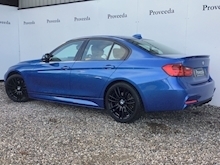 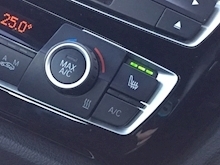 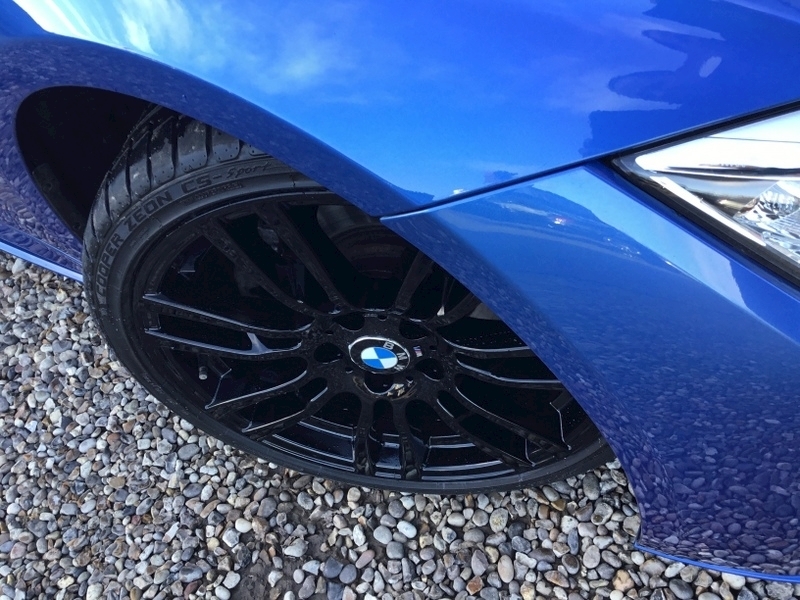 The specification of this car includes the following, 19" M-light spoke alloy wheels - Gloss black, Aero bodystyling kit, Black kidney grilles, Rear lip spoiler, Daytime lights, Front and rear parking sensors, Auto light and wiper activation, Visibility package, Split folding rear seats, Heated front seats, Internet, Harman Kardon premium sound system, Media pack professional including wide screen Navigation, DAB radio and media interface, Multi-function steering wheel with gearshift paddles, Cruise control, Adaptive driving modes.. This is a great car, please call our helpful and friendly team if you require any further information. Nationwide delivery is available. Please call to secure this car with a deposit, to arrange a convenient viewing or to obtain a finance quotation.